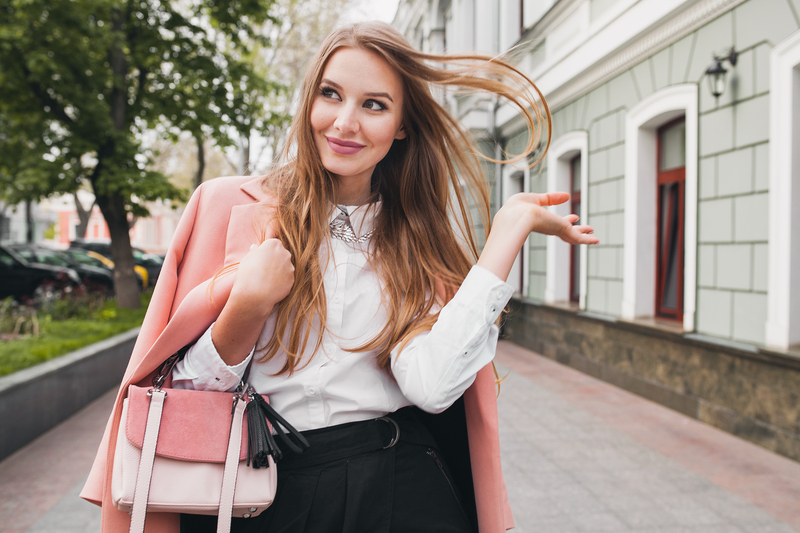 Just like you spring clean your house, it's time for a spring refresh of your hair too! 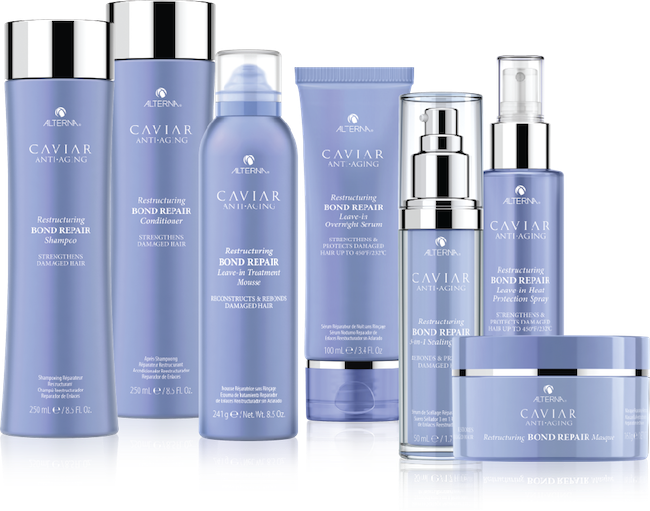 Rewind time and restore your hair to its full health with the Alterna Caviar Bond Repair Range. An introduction to the new Wella Opal Essence Illumina Colour Range, now at Pure Hair. 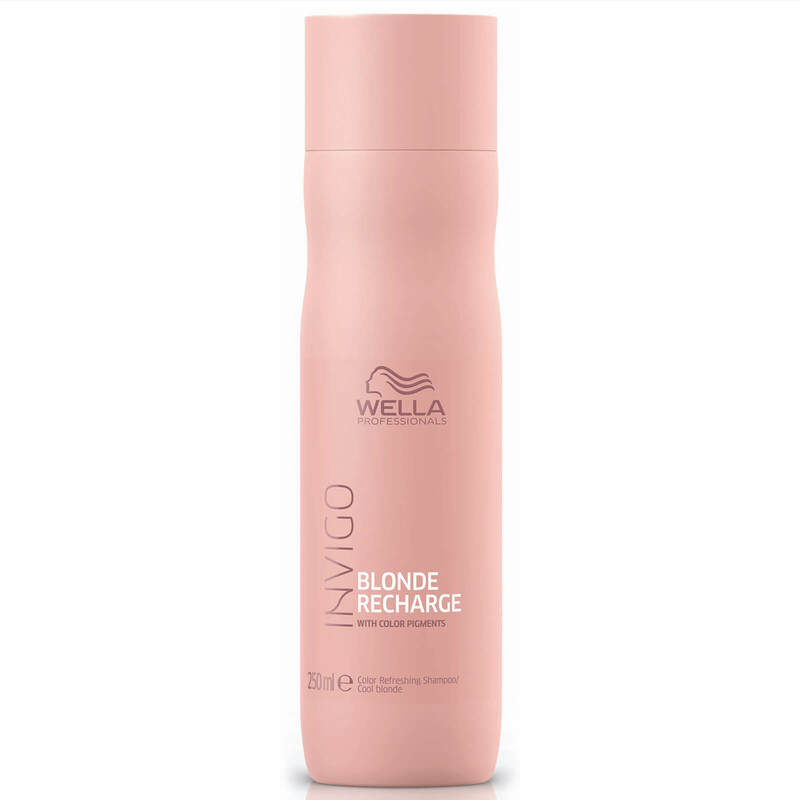 Caring for your coloured blonde hair can seem like hard work, but check out our top tips on how to incorporate it into your everyday routine! 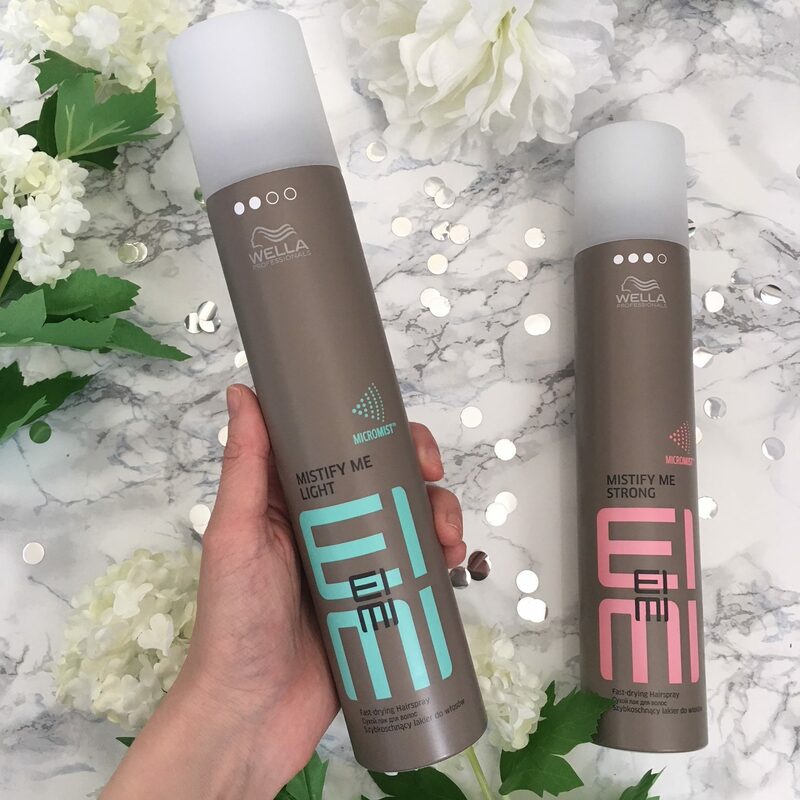 Take a look at the new Wella EIMI Mistify Me Hairspray range now in stock at Pure Hair. 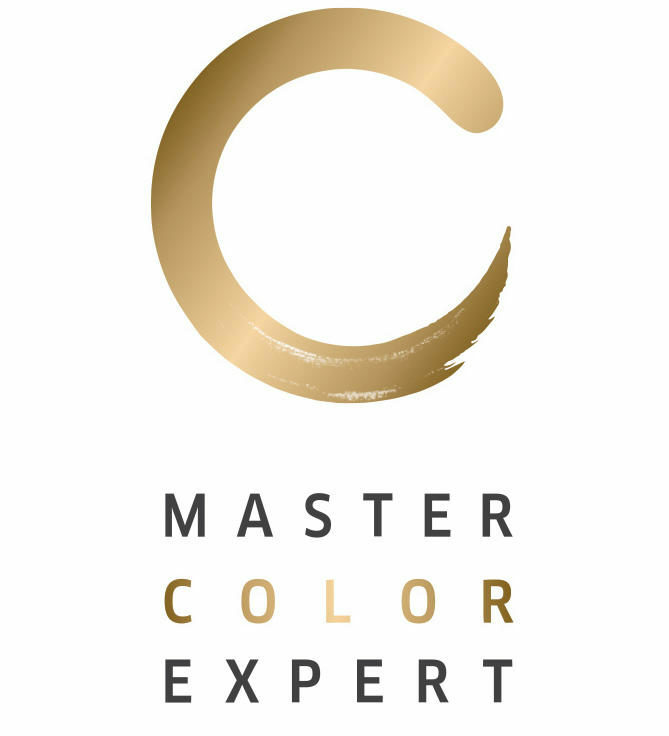 Find out what it means to us to be a Master Colour Expert Salon.